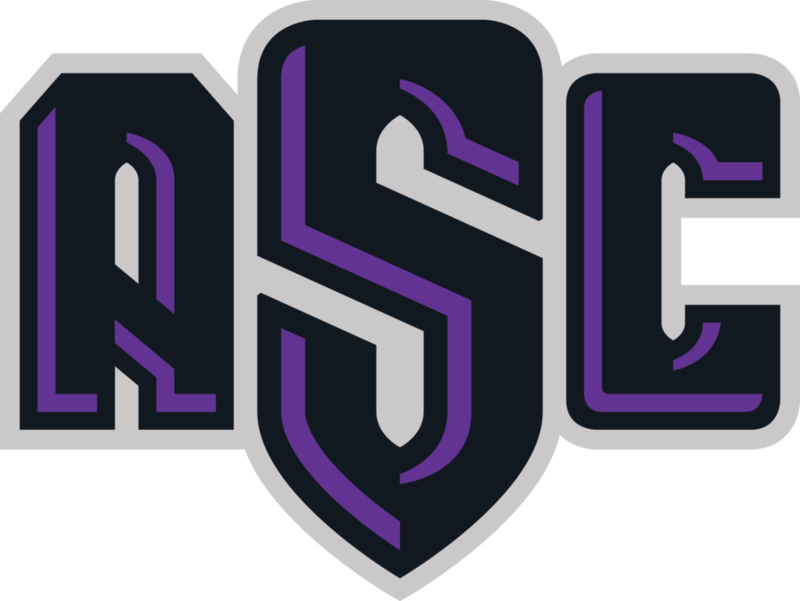 With an athletics program on the rise, Agnes Scott College was ready to leverage their on-field success to drive increased enrollment and sports participation at this historic all-women’s institution. 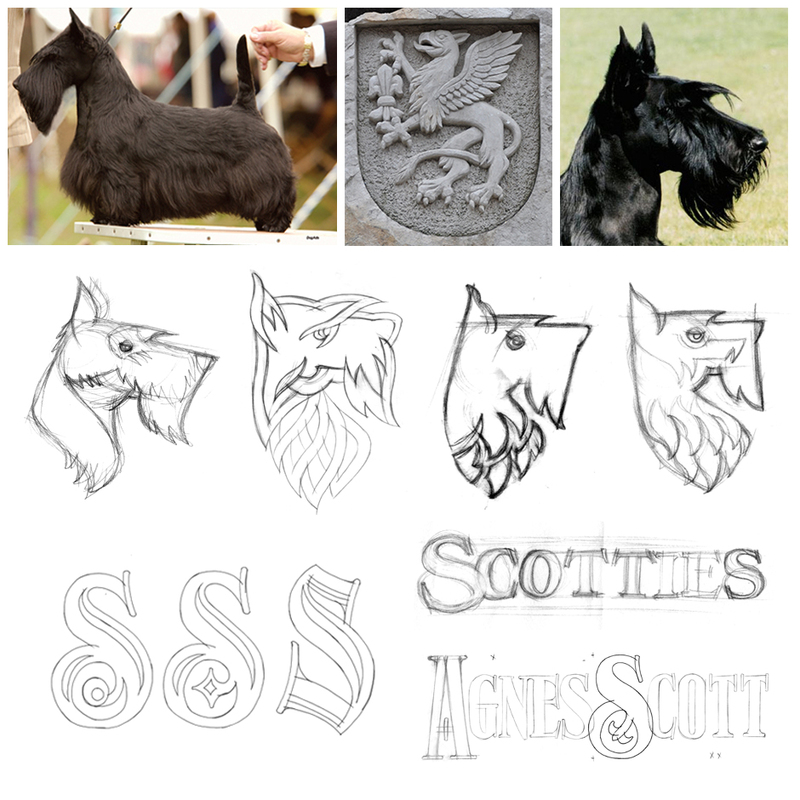 What does it mean to be a “Scottie?” Hartwell Studio Works led a discovery process to help understand athletics’ role within a unique campus culture that forms the “Agnes Scott woman.” Insights taken from in-depth interviews and research guided a creative process that favored bold solutions for a bold student body. 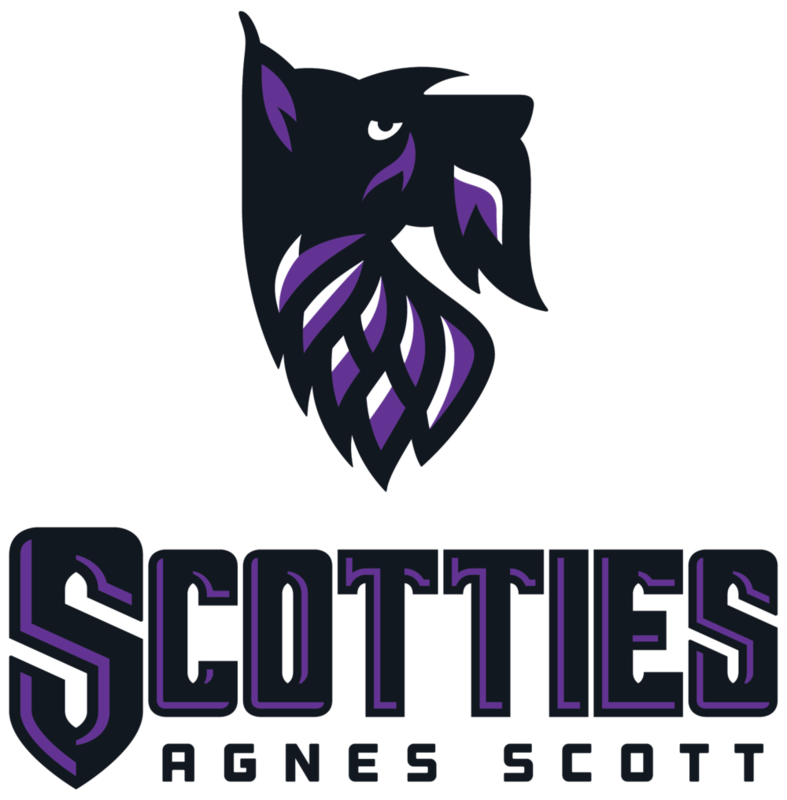 The new Scotties athletics identity represents the strength and tenacity of the Agnes Scott woman, creating a stronger sense of campus community and announcing with a new voice the school’s institutional values to prospective scholar-athletes.